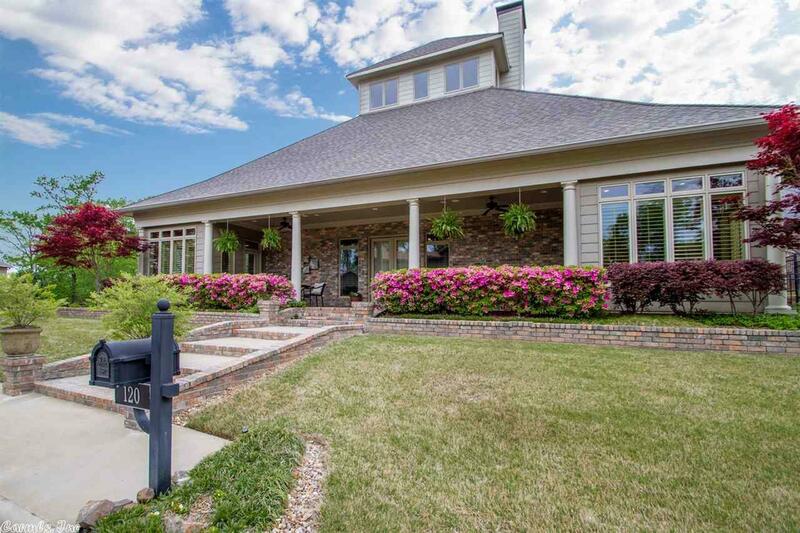 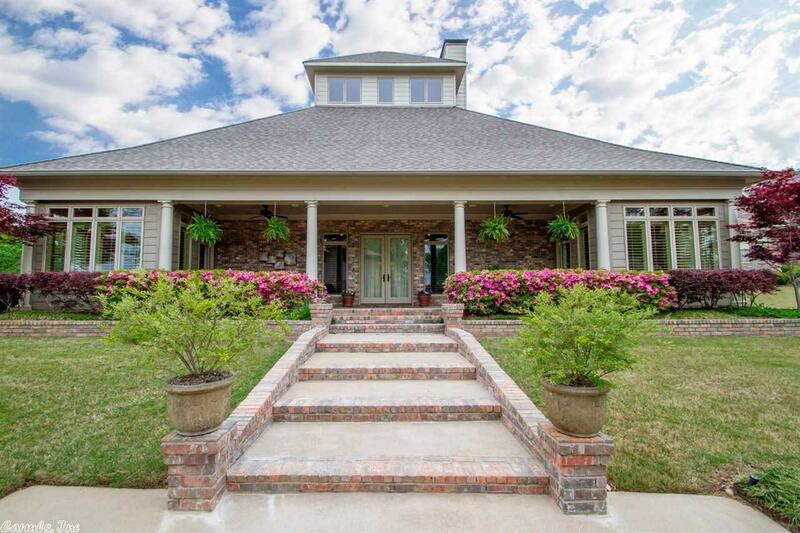 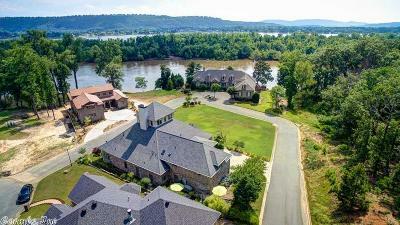 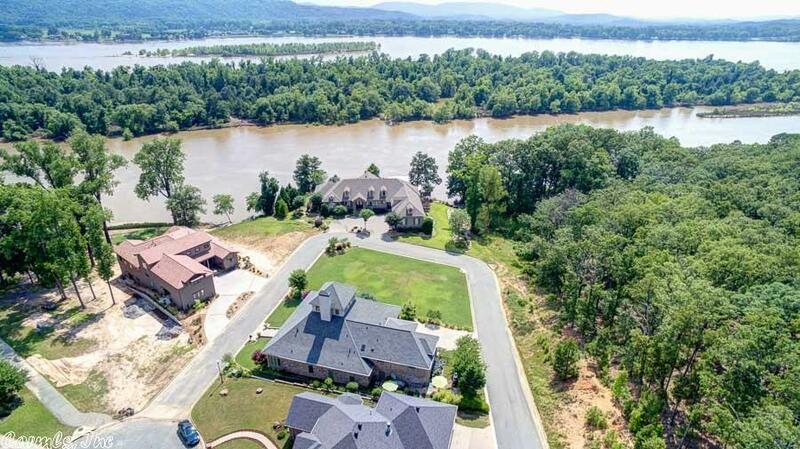 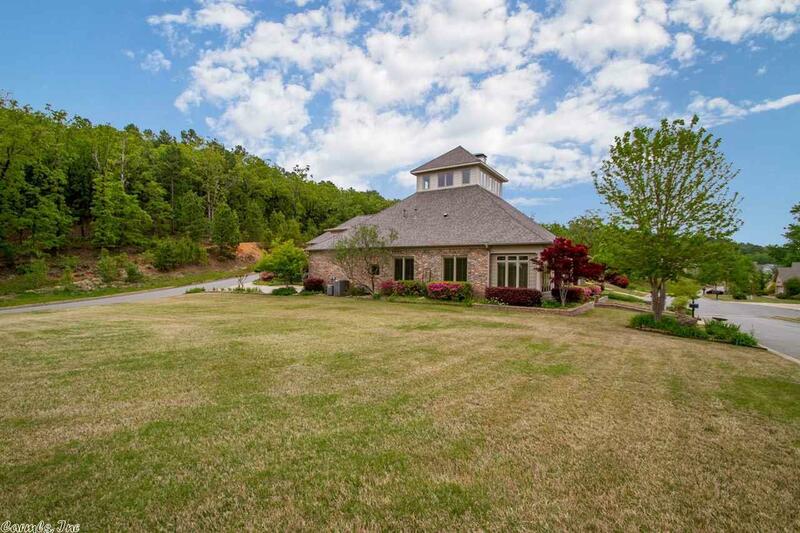 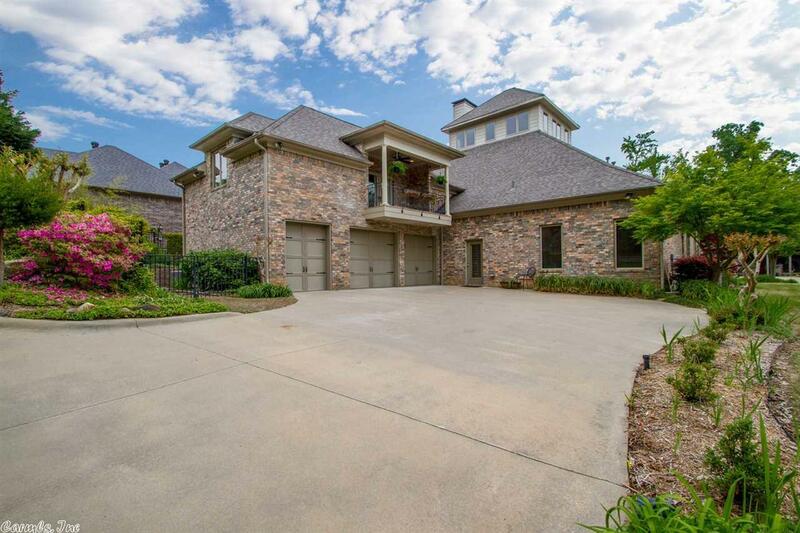 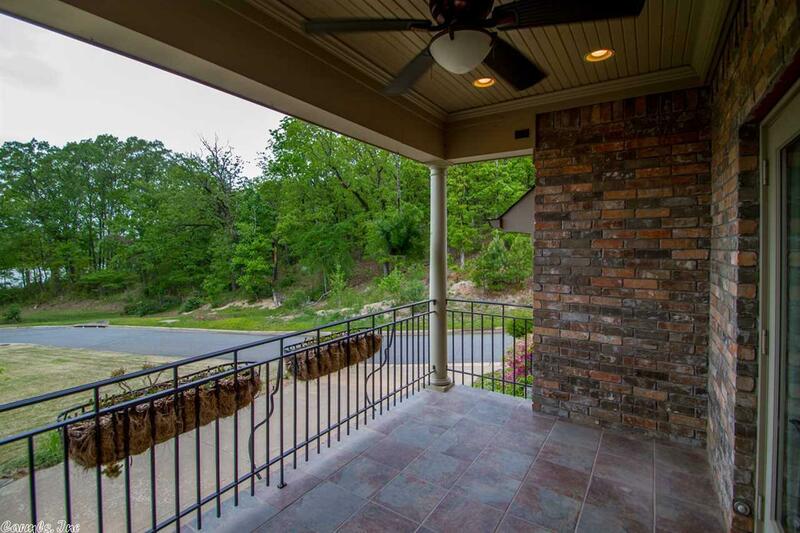 Custom home within walking distance to park, dock, boat ramp on AR RIVER. 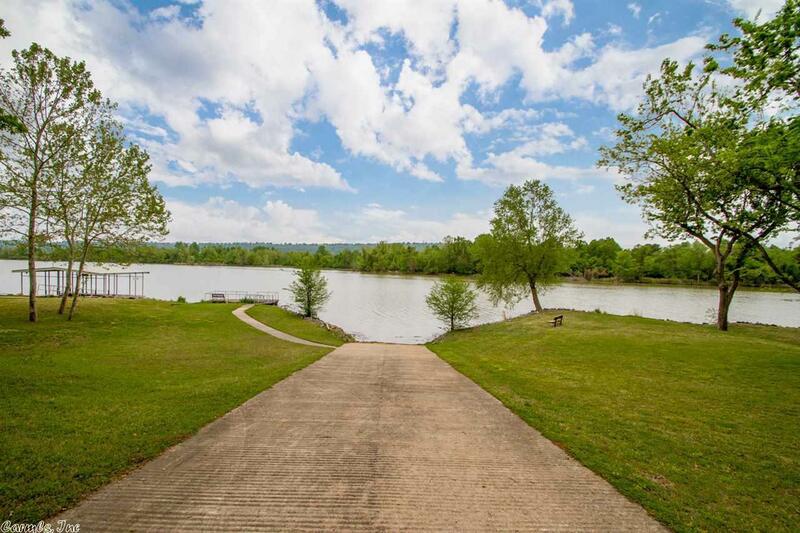 Easy access to I-430. 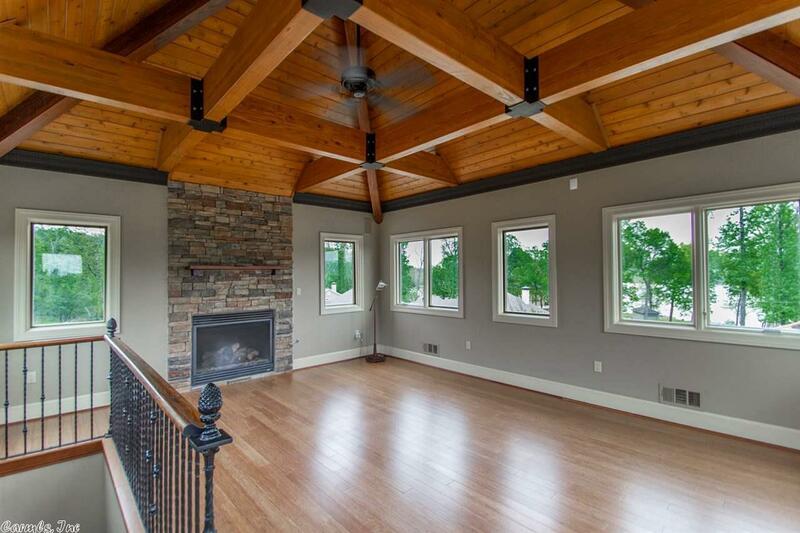 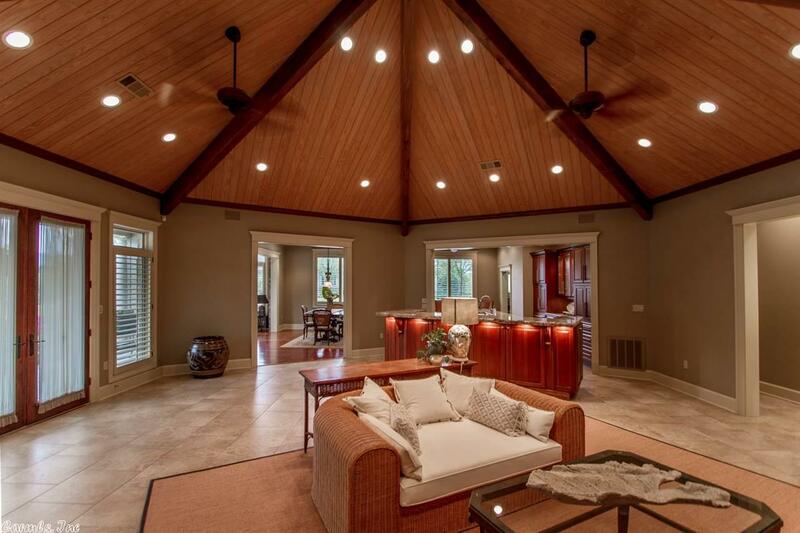 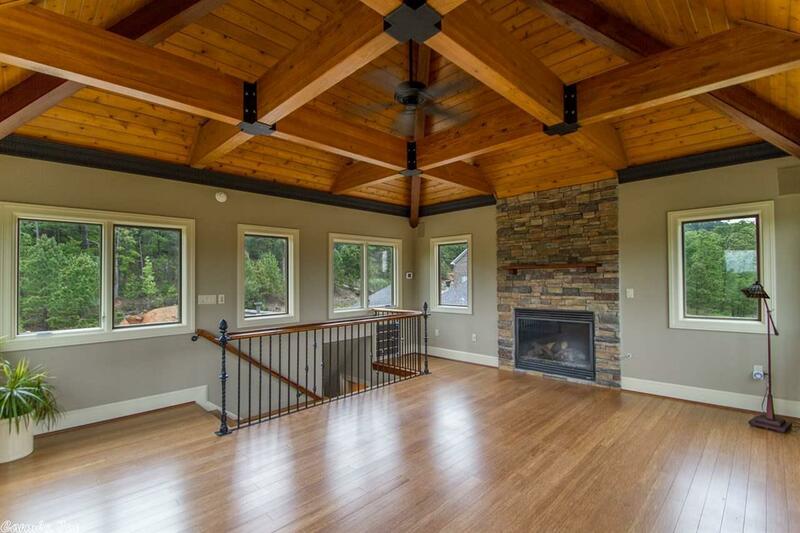 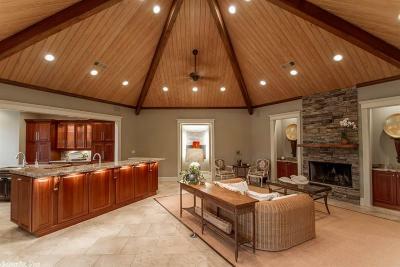 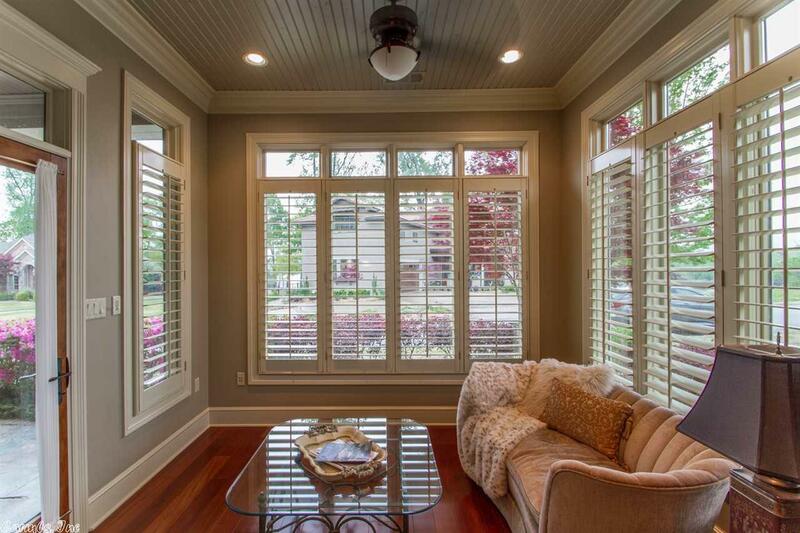 Main level features living area w/hexagon wood ceiling, & fp. 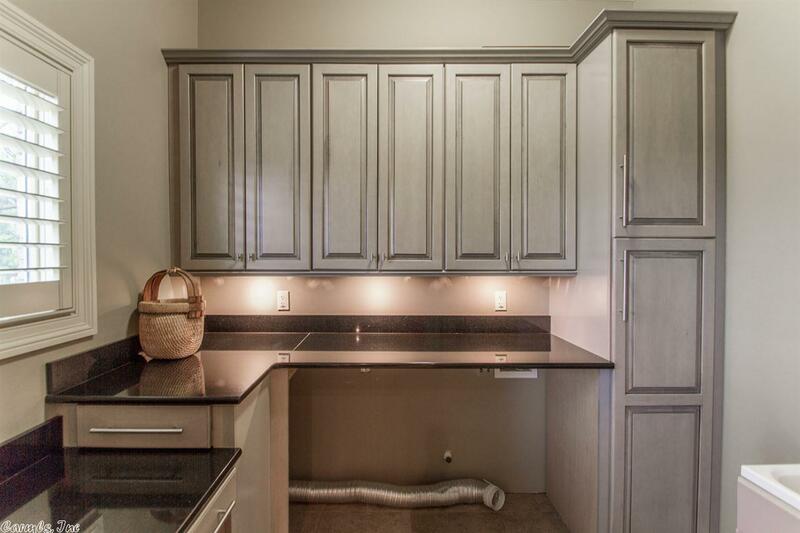 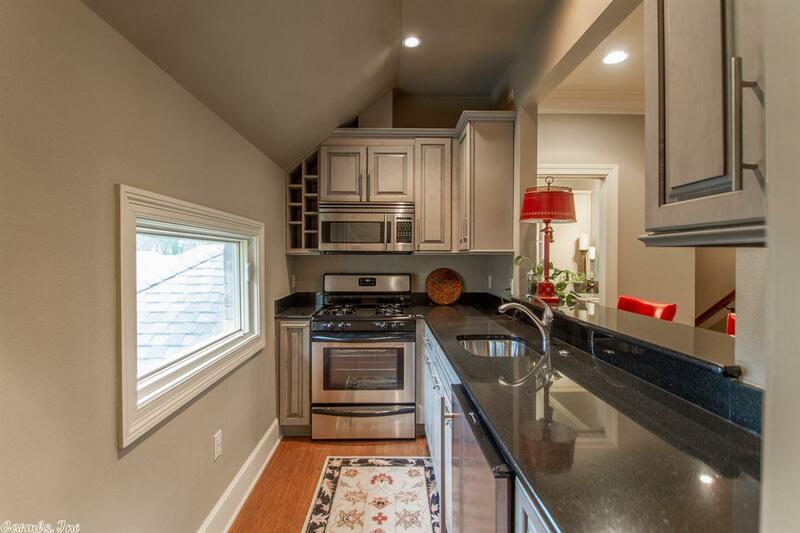 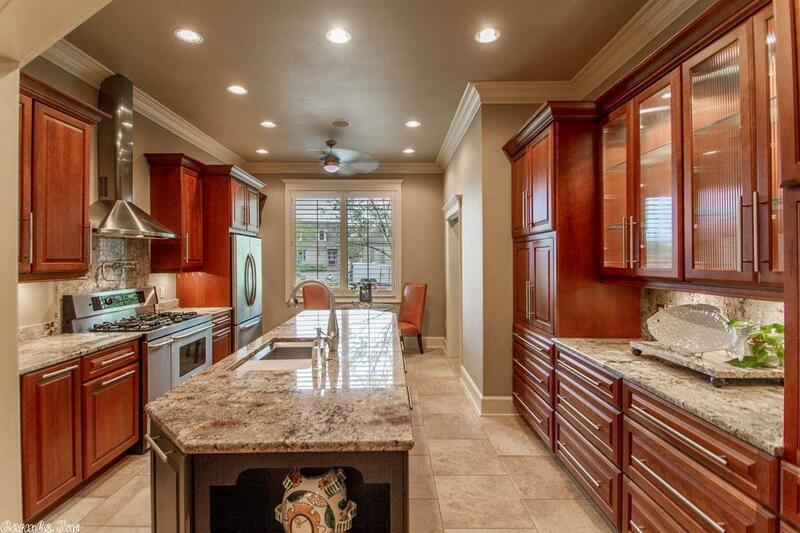 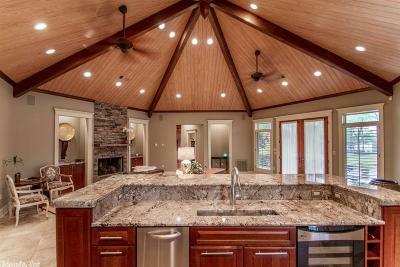 Gourmet kitchen-5 gas burners-wine frig-ice machine. 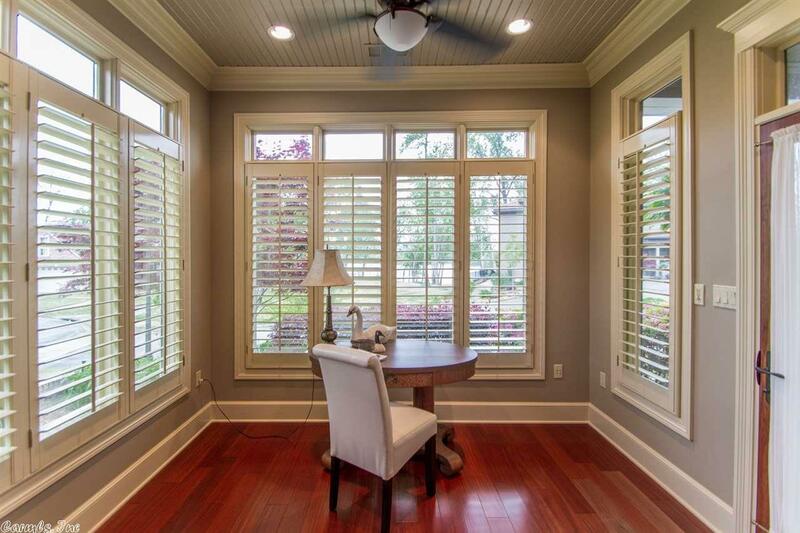 Dining that opens to sun room. 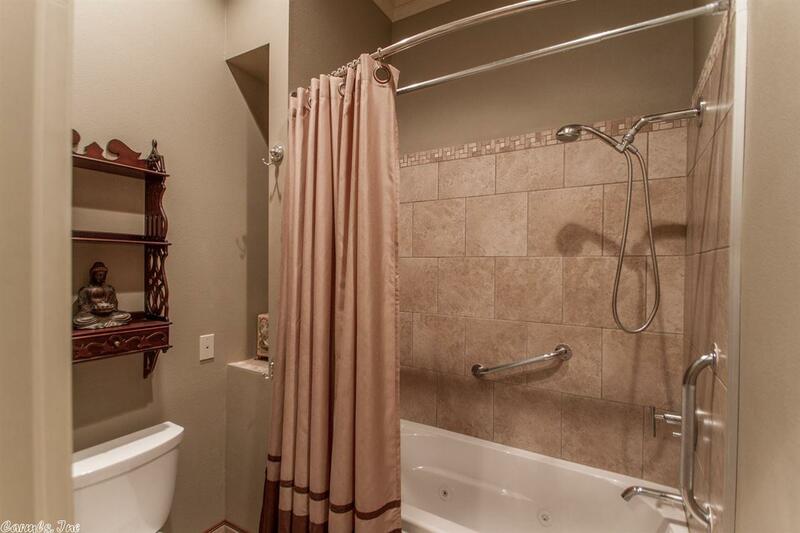 Office & 1/2 bath. 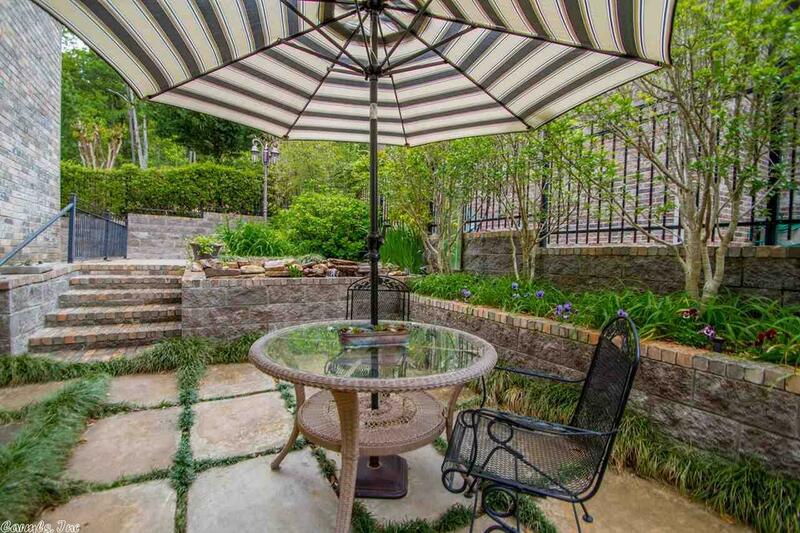 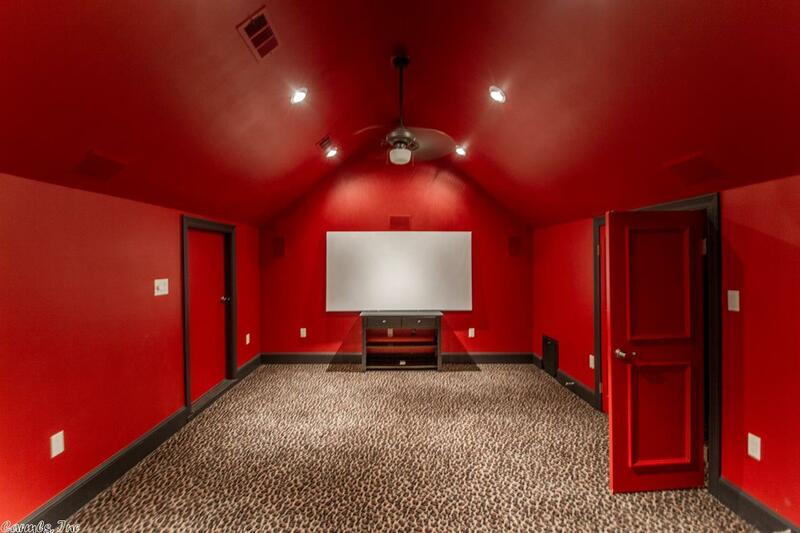 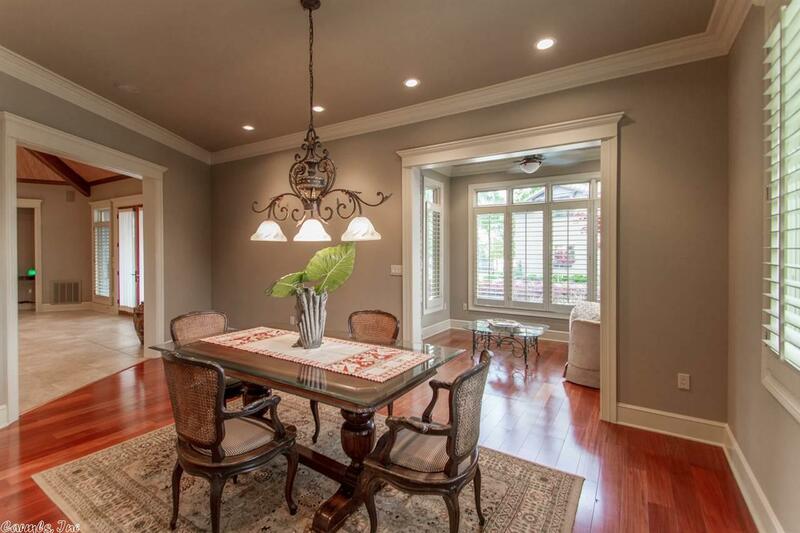 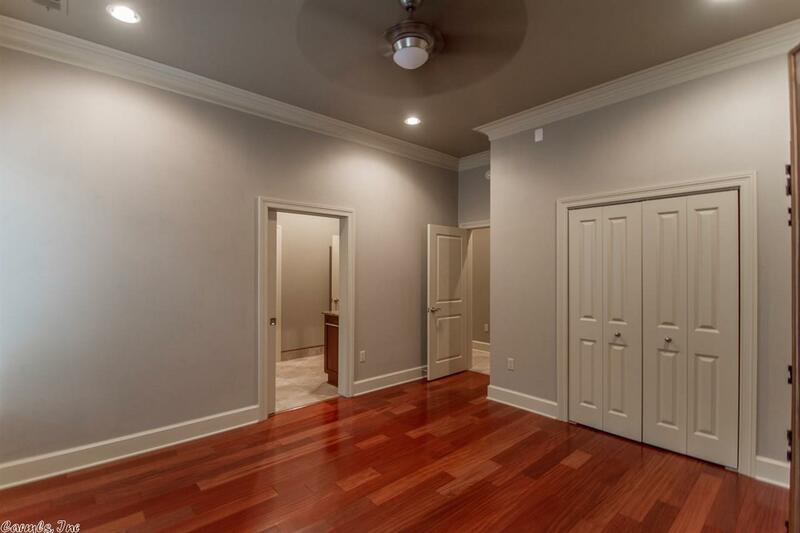 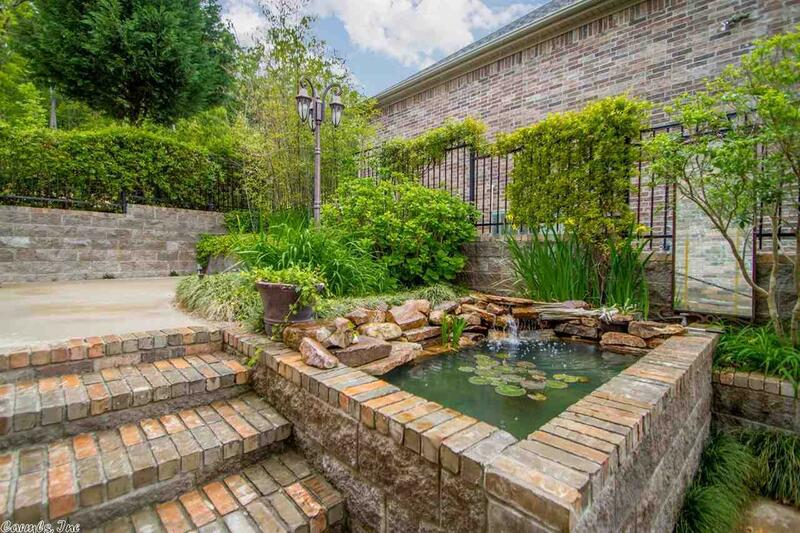 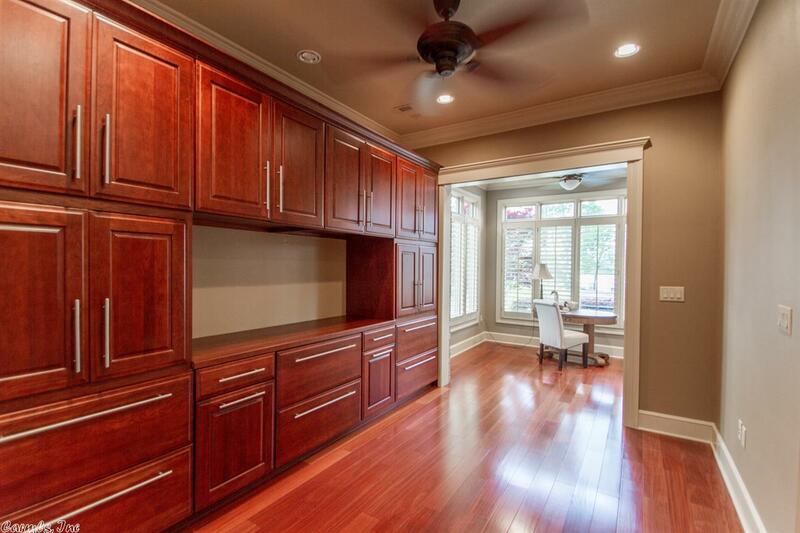 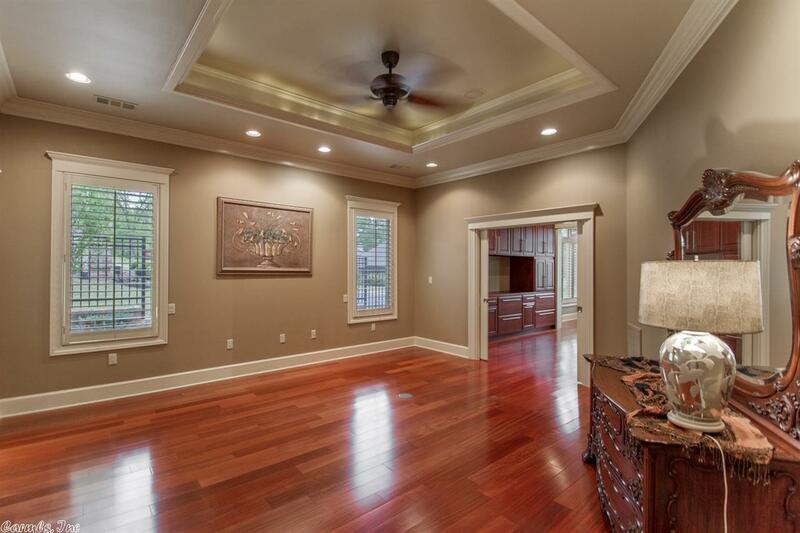 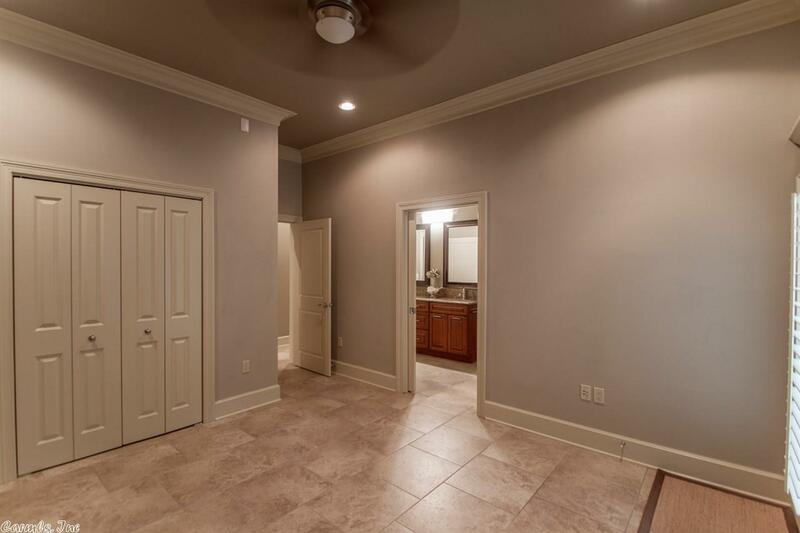 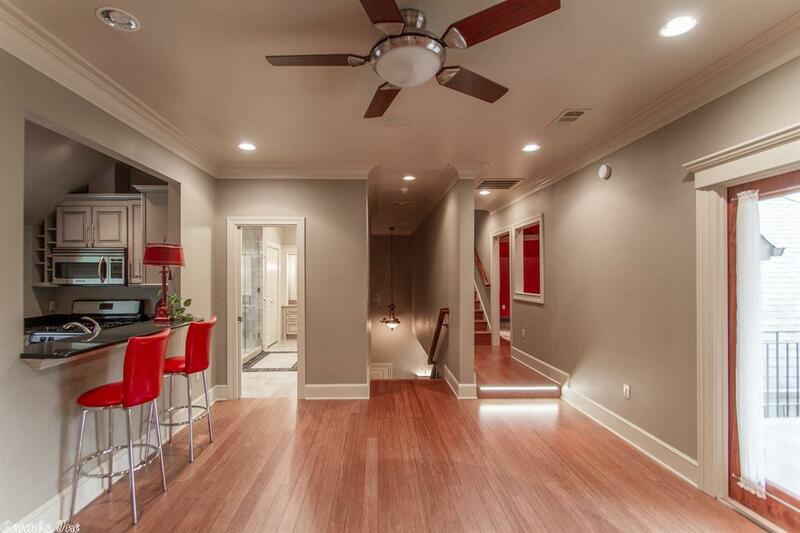 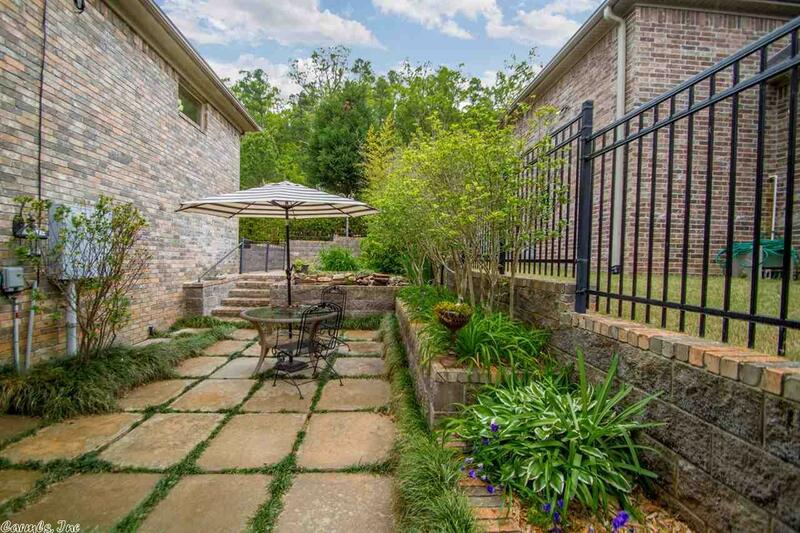 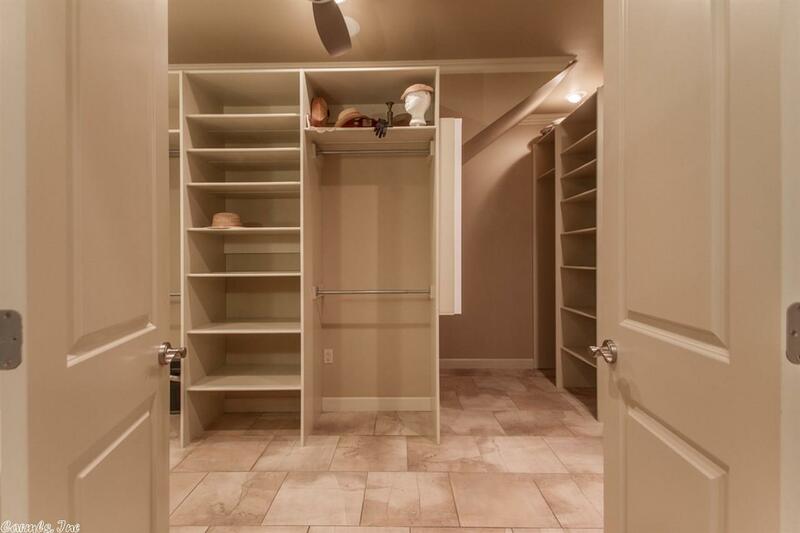 Master apart open to courtyard w/water feature. 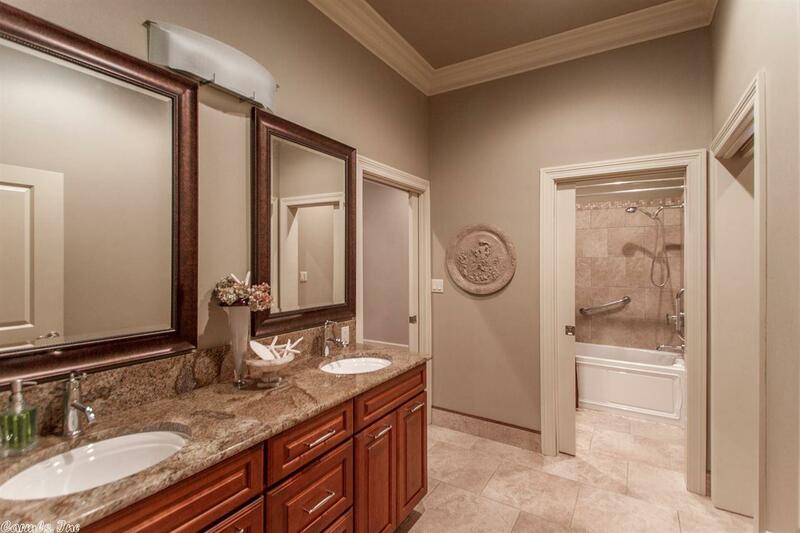 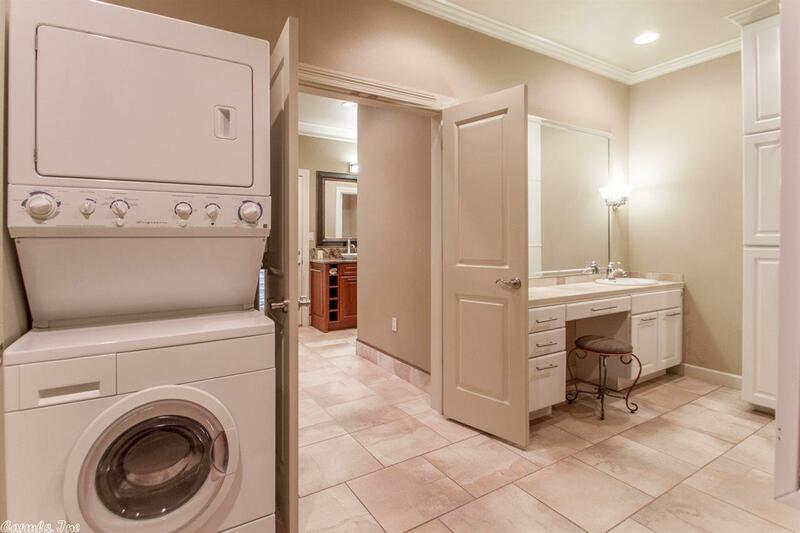 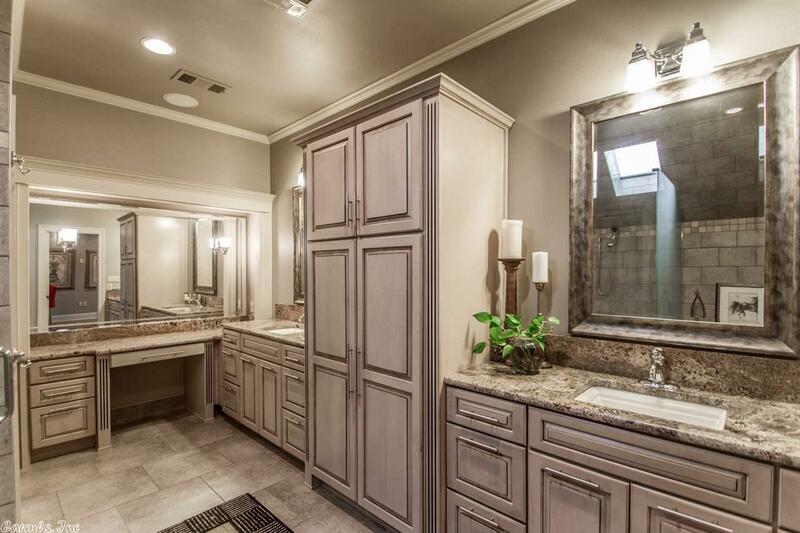 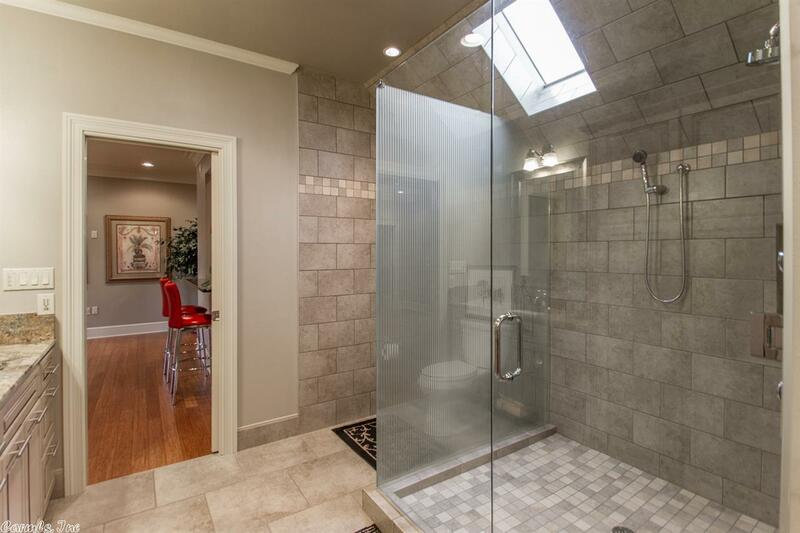 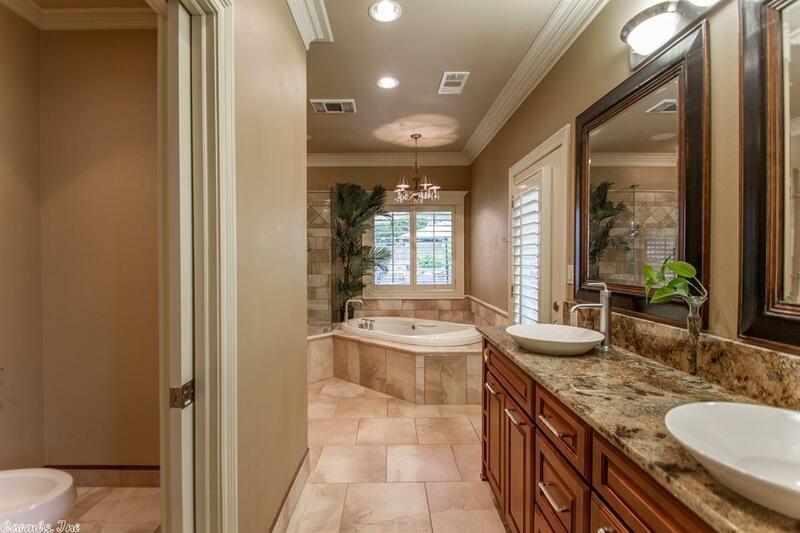 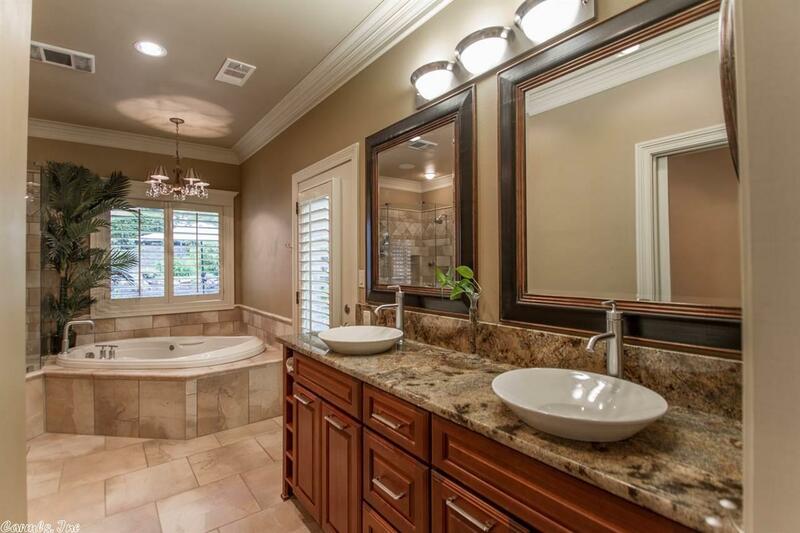 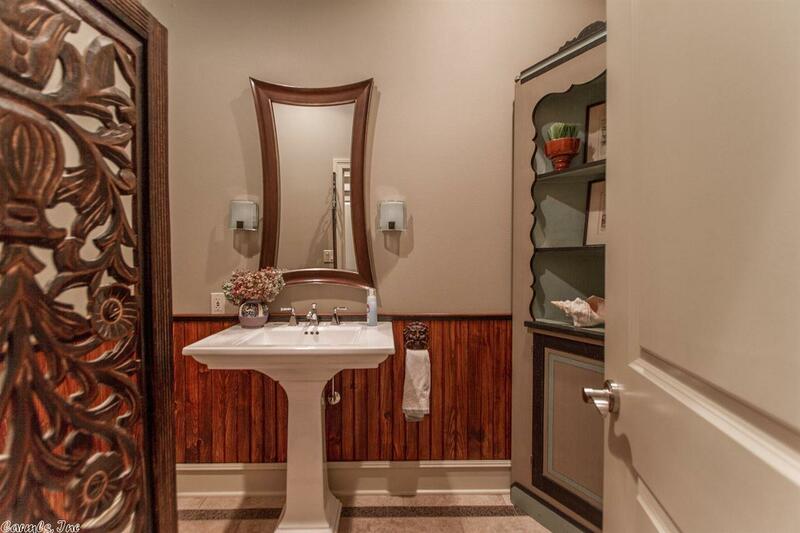 2 bedrooms w/jack-n-jill bath. 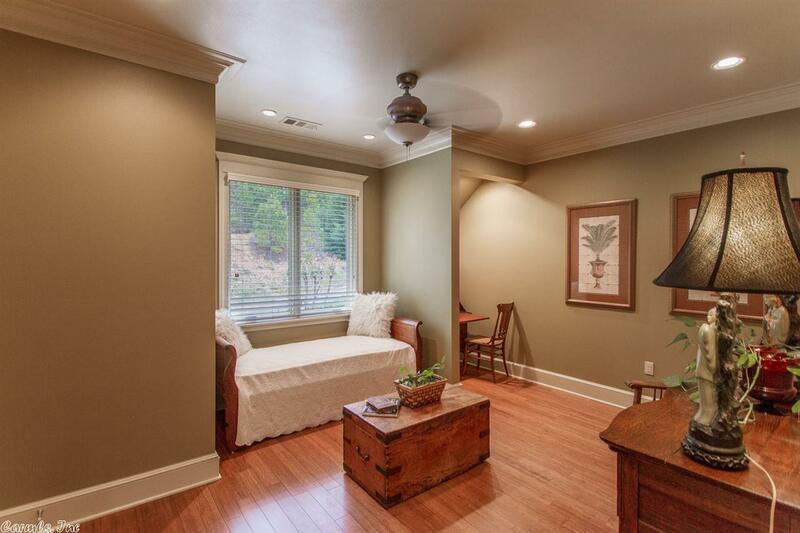 Up is perfect area for teens or in-law qtrs. 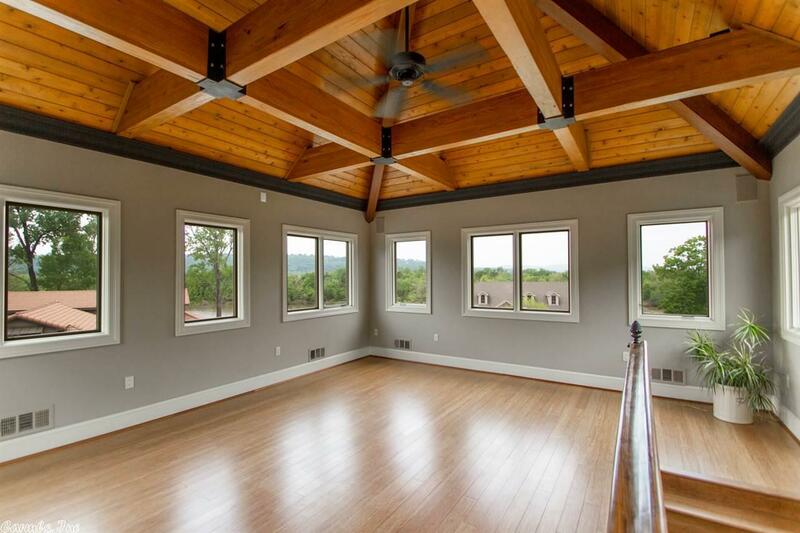 Media room, living area w/fp, perfect RIVER & MOUNTAIN VIEW. 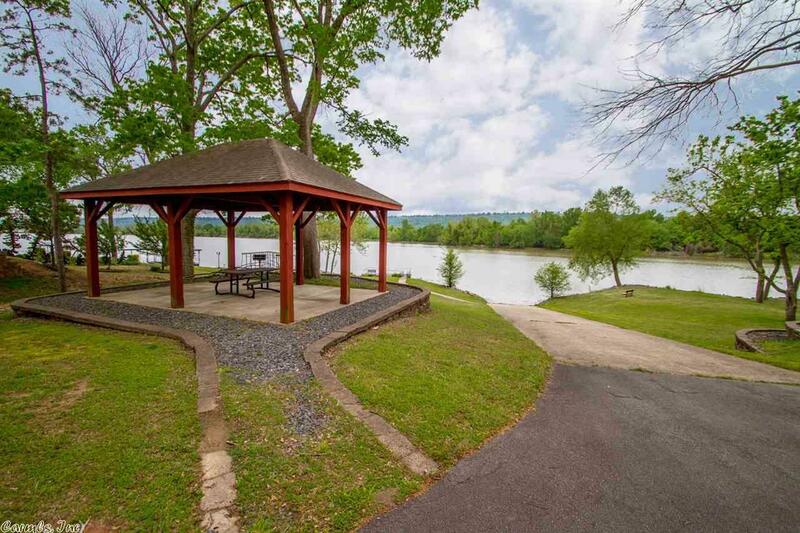 Adjoining lot may be purchased for $95,000.